With Brexit looming, it has caused a lot of uncertainty throughout the UK. In many ways, it has begun to affect many different industries, and one of these is the car industry in the UK. 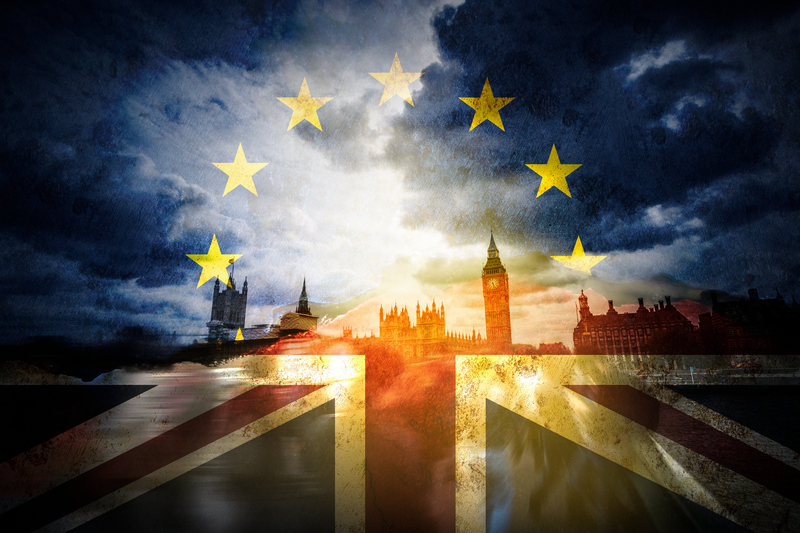 The vote that Britain had to withdraw itself from the EU, has caused a lot of mixed emotions and unrest. It has placed many industries in decision making positions that are very difficult for them. While it was expected that there would be some shaky times during the transition, many did not expect changes to take place as quickly as they have. Vauxhall has begun to cut jobs and other manufacturers are starting to put curbs on production. An example of this are Jaguar Land Rover. Part of the unrest is coming from the expectations of the tariffs that many feel are inevitable. This will hit the auto industry in a very substantial way. 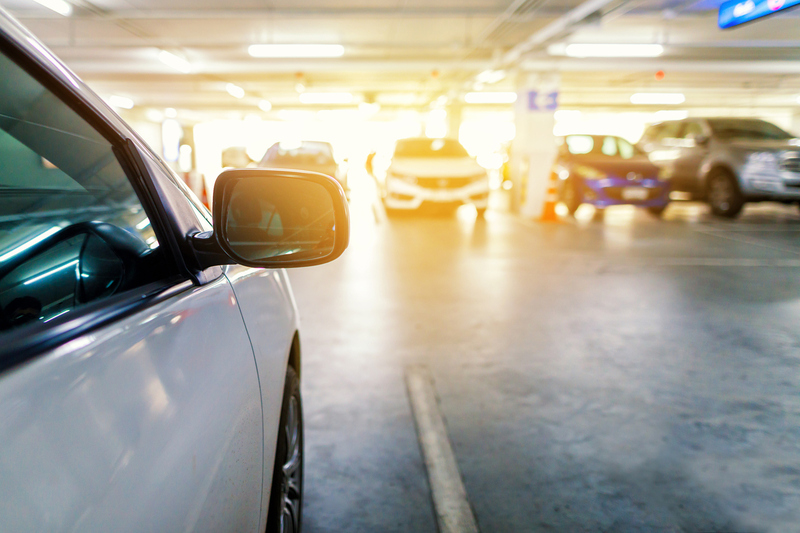 Simply because car parts are often shipped in, as well as moving back and forth across the border through the process of manufacturing different models. Increased costs with the tariff issue as other insecurities arise such as assembly csts mean it could lead to the increase of the cost for the vehicle. If and when it does this, is going to hit the consumers’ pocketbooks. There are always growing pains when it comes to any type of transition, and it will remain to be seen how things begin to calm down if at all, as time progresses in relation to the Brexit. 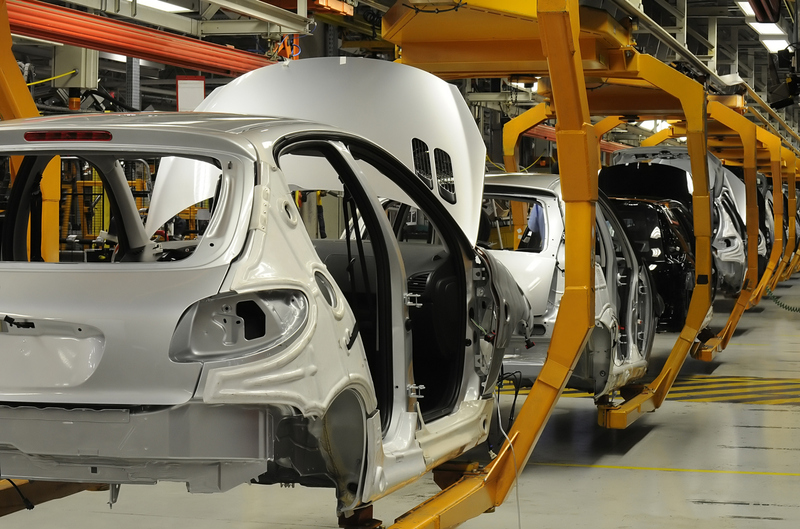 Car manufacturing in the UK has met many challenges over the years, and has always managed to ride it out. It is an industry that is innovative, and one that can be relied on to meet the challenges thatit is not only expecting to face now with Brexit, but others that arise in the future. ⟵What Cars in the UK Do Brits Favour the Most?